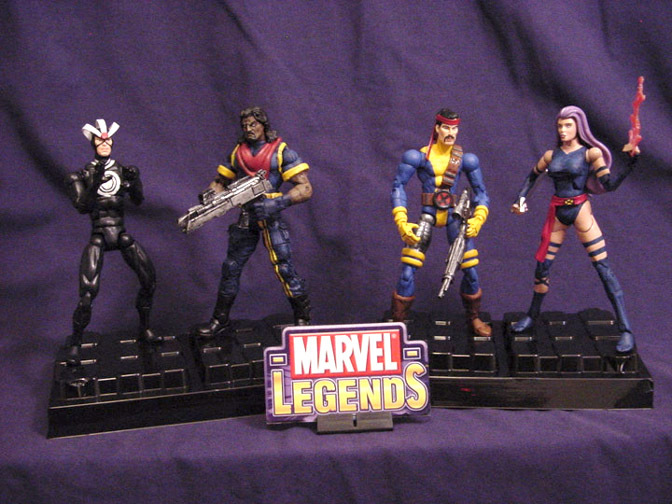 Straight from the pages of X-Men, comes the newest additions to the Marvel Legends Series. X-Men Children of Atom, includes some of the X-Men's greatest heroes and one of its greatest foes. 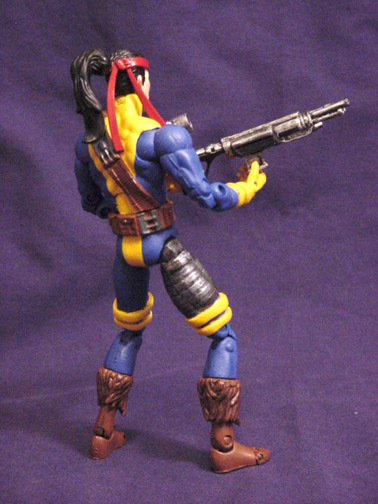 Each figure comes loaded with articulation and accessories. 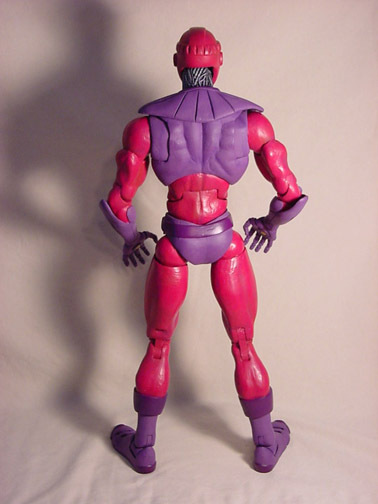 As an added bonus, if you collect all four figures, you can assemble your very own 18" Sentinel. 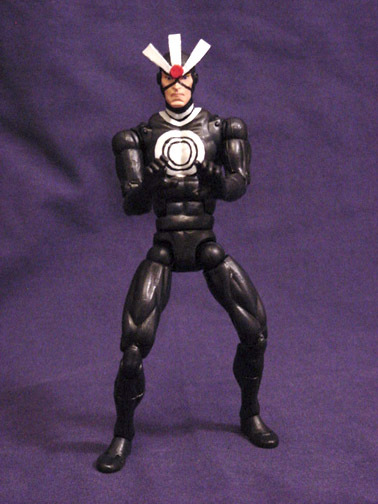 Havok has the ability to absorb cosmic energy and release it as intensely hot plasma blasts! 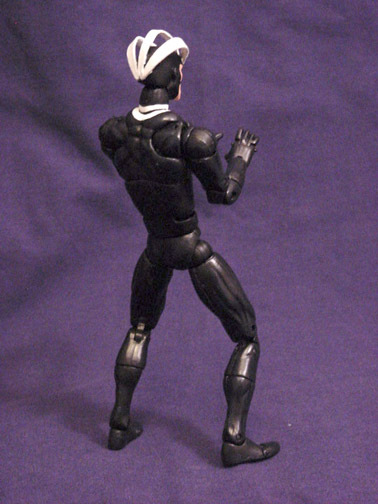 These powerful wave enable Alex Summers to hold his own against any opponent! But his body is constantly absorbing ambient energy, and he must wear a special costume to regulate the incredible forces that dwell within. Mighty in both mind and body, Psylocke is one of the world's most powerful telepaths, as well as a mistress of the martial arts. Betsy Braddock can combine both her mental and physical skills to generate a "psychic blade" from her hand, which allows he to disable nearly any opponent without causing bodily harm. 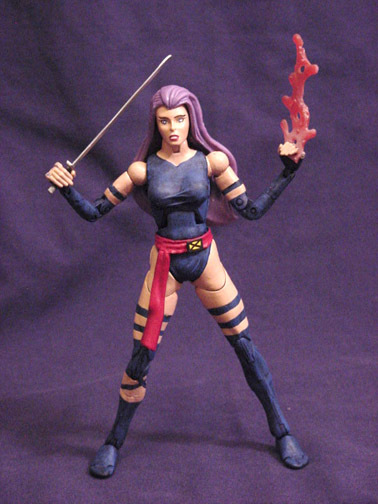 These powers, plus her ferocious warrior spirit, make Psylocke one of the most dangerous heroes alive! Accidentally wrenched back through several decades by the time-twisting evil mutant named Fitzroy, Bishop arrived in our era from one of Earth's many possible futures. 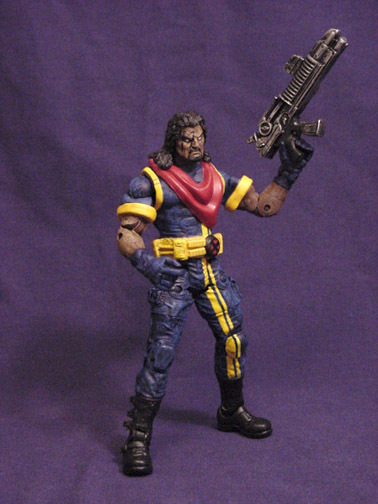 Bishop survived the battle that followed, thanks to his mutant ability to absorb the energy attacks of others and turn that power back against his foes. Stranded in our time, Bishop has added his might to that of the present-day X-Men. 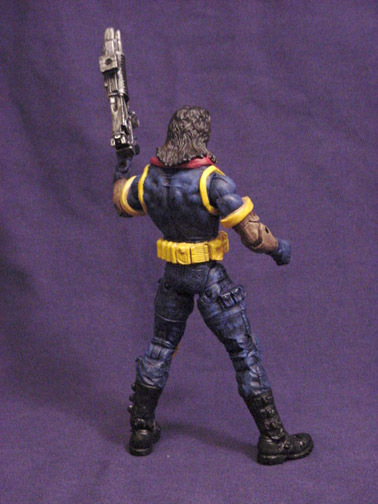 From superpower neutralizers to defense-system disruptors, figuring out how to make it work is Forge's mutant power. But his talents couldn't save him from the scars of the Vietnam War, both physical-his right hand and leg had to be replaced by cybernetics-and psychological. 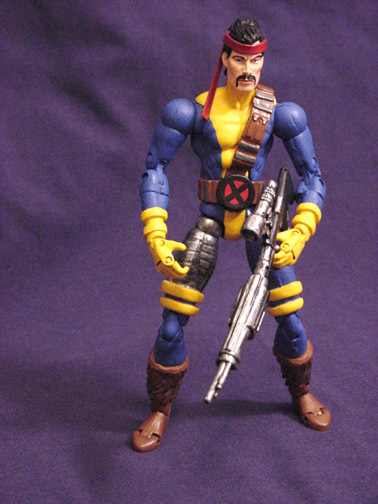 As a member of the X-men, he fights another war, this time against the forces of hatred and oppression that threaten to enslave mutant and human alike! 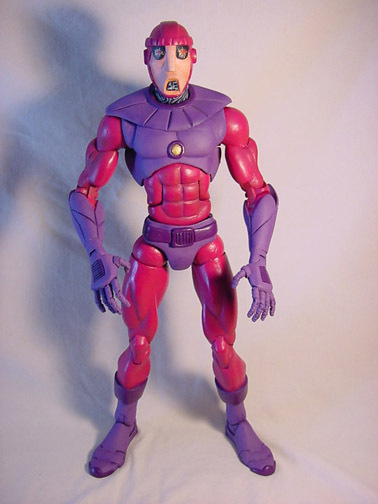 No foe has threatened the X-Men as persistently throughout their history as the murderous Sentinels. These giant robots were designed for only one purpose: to hunt down and destroy all mutants, and only the X-Men have prevented the relentless killing machines from fulfilling their programming. But with each encounter, the Sentinels learn from their mistakes and come back stronger than before!